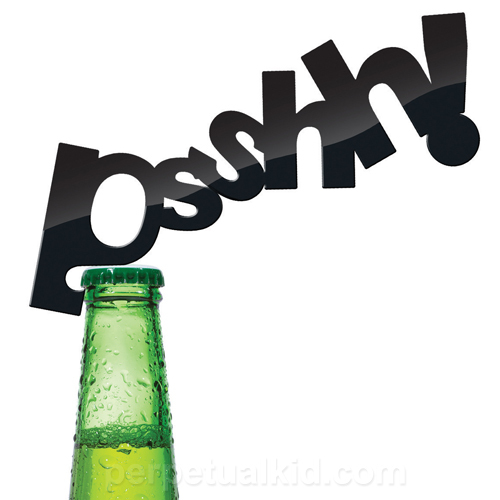 The first thing you hear when you pop open a bottle of a refreshing drink! PSHHHH! This slim line bottle opener will give you a visual of the sound as you open the bottle. Buy it here.